The names and dates on this monument have been edited for the families privacy. Since the beginning we have prided ourselves on quality craftsmanship, quality granites and quality customer service. Our staff includes knowledgeable sales personnel, able to guide you through your monument or marker purchase. 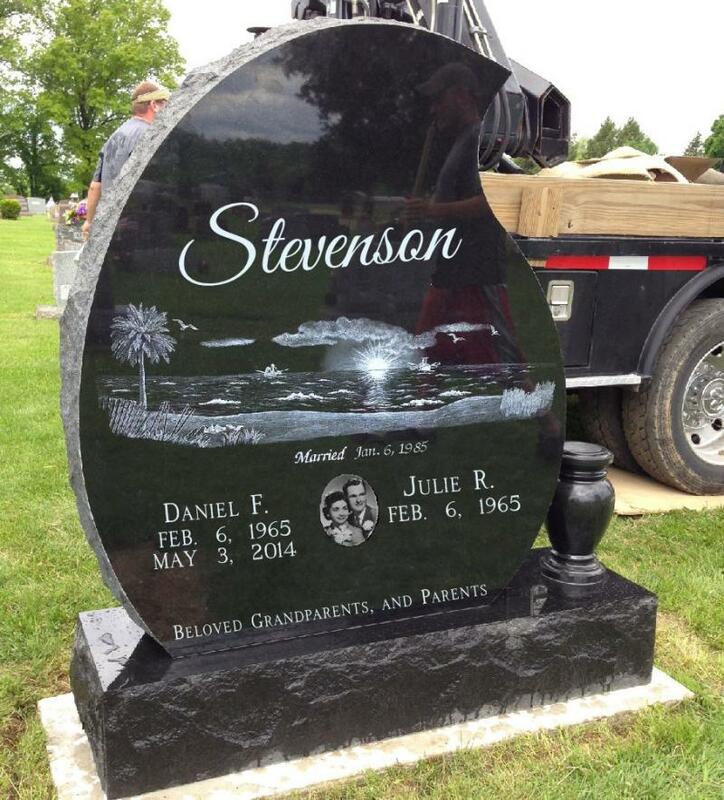 Our staff of artisans are capable of producing a custom memorial for you and your family. Our hours of operation are Monday through Thursday 9:00 A.M. to 5:00 P.M. and Fridays from 9:00 A.M. to 3:00 P.M. Saturdays are by appointment only. Want to know what others think of us?